Please note that you need to use your Email address to login from now on. - Your username will NOT work anymore - If you have trouble login in please contact us with your old username and any error. Rosh Hashanah #1: Rescued from the Cave. Rosh Hashanah #2: Three Identical Strangers. Shabbos Shuvah: The Buck Stops Here. 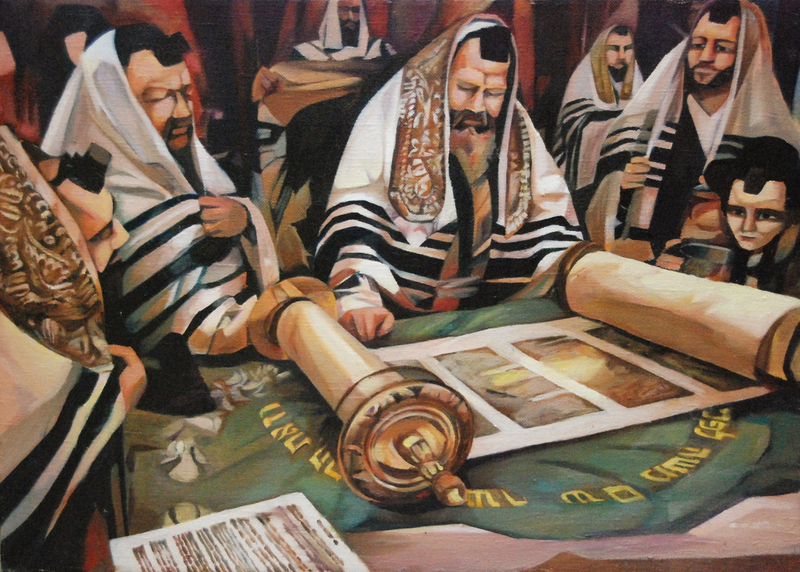 Yom Kippur #1: Four Miracles of Jewish Life Today. 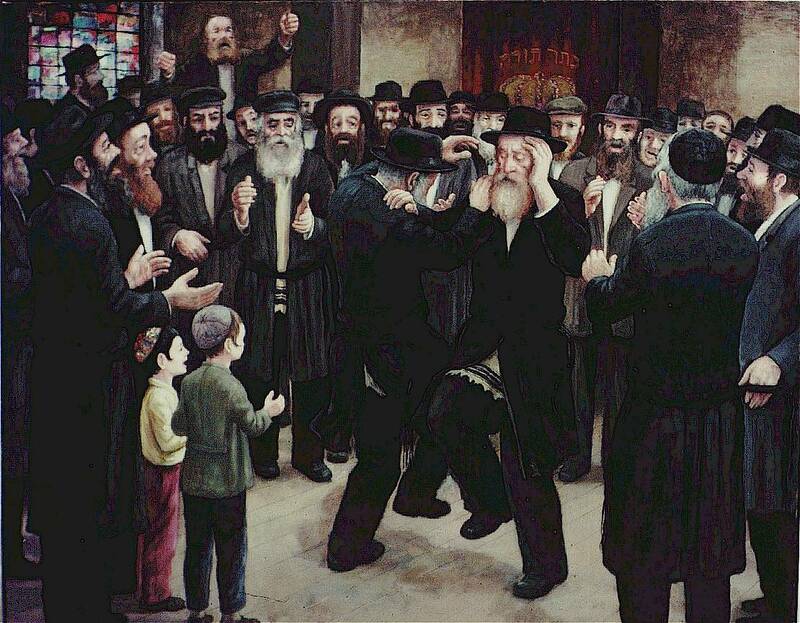 Yom Kippur #2: It All Boils Down to One Person. Yom Kippur #3: Leila Uleila—Aim for the Top.